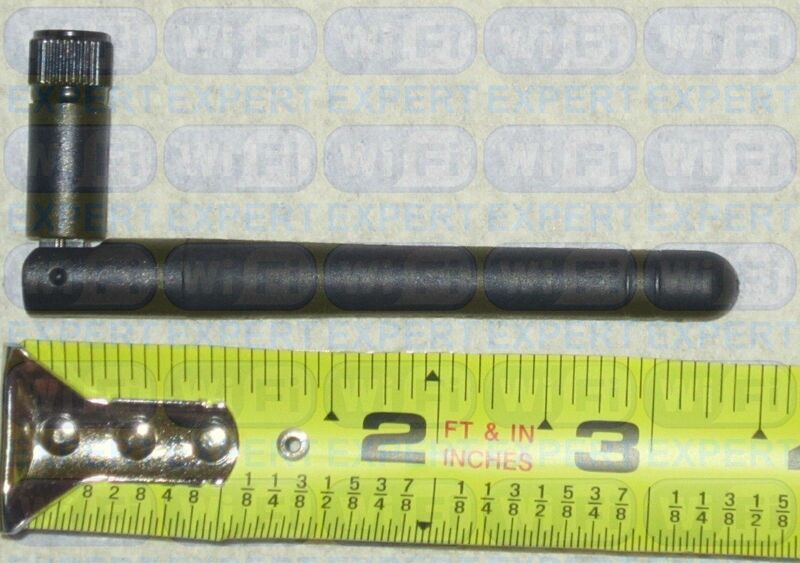 Includes: High Gain Antennas (2dBi, 6dBi, 7dBi or 9dBi depending on your choice) and U.Fl cables. 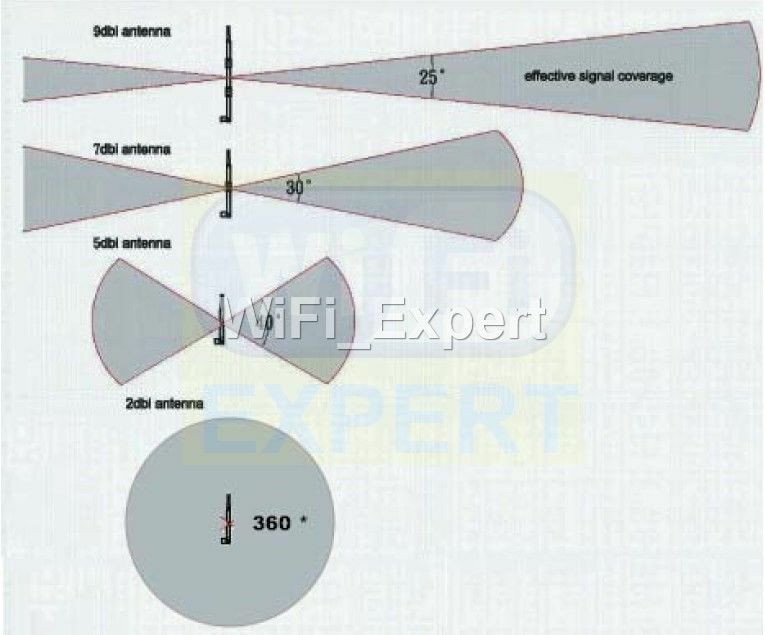 Please look at our antenna diagram to determine which antennas will work best for you (last picture in the gallery). 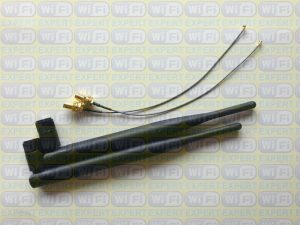 This Mod Kit offers a way to modify 2 or 3 internal antennas to 2 or 3 high gain external antennas. 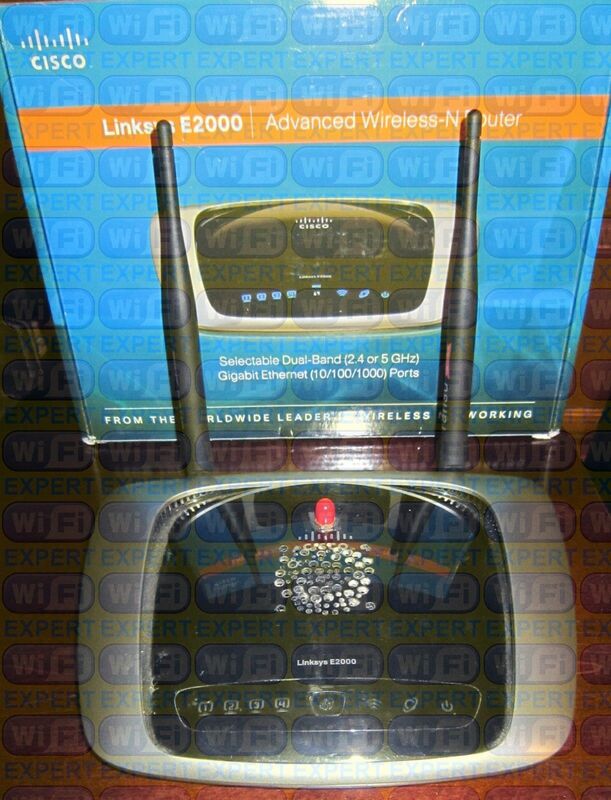 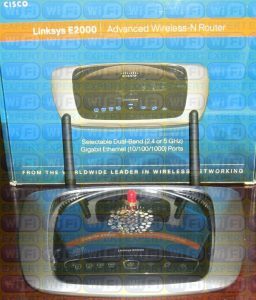 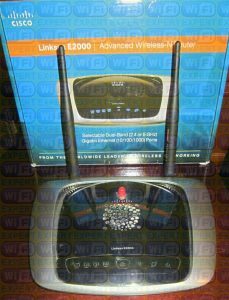 This Mod Kit is for Linksys WRT320N and E2000. 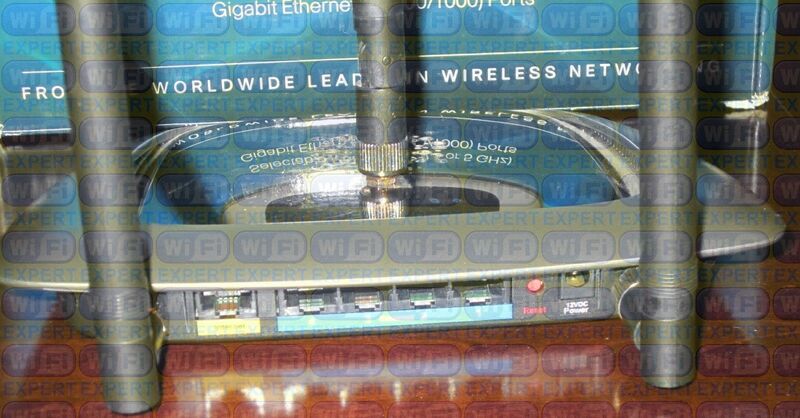 Requires NO Soldering for neither 2.4 or 5Ghz band. Instructions will be e-mailed to your paypal e-mail in .pdf format, please check your SPAM folder. 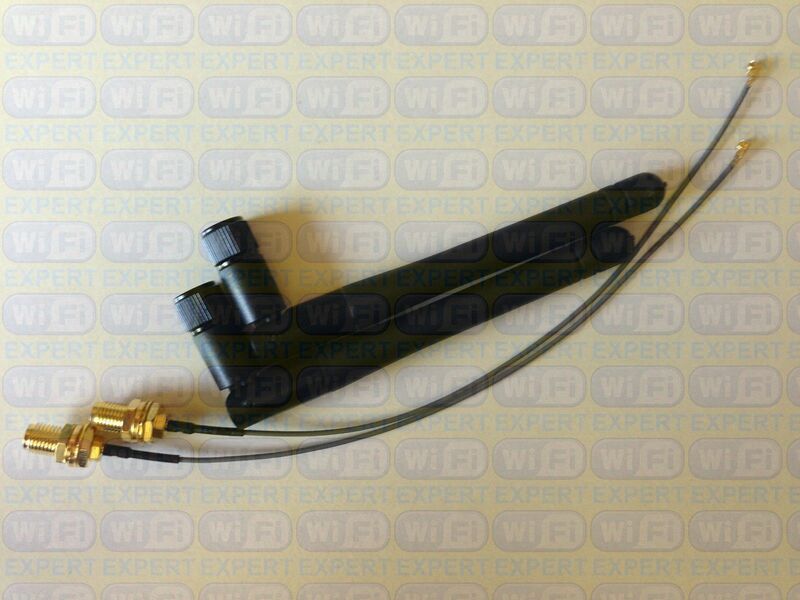 Tools required for the mod: Hand drill, and small wrench.